Regardless of if you got engaged last week, last month, or even earlier today, every bride needs a solid plan that will get them started on their wedding planning. Read on for more wedding planning tips, for the recently engaged! First thing’s first! To begin wedding planning, you definitely need to have a timetable set up! It isn’t always realistic to set a date immediately-more often than not, brides-to-be usually have to wait unit they choose a venue to set their date. Just because it’s a little difficult to plan a date right away doesn’t mean you can’t pick out the season or month of the year. 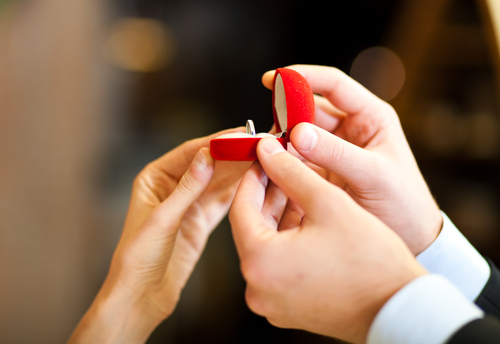 If you have a seasonal prefereance, you can definitely begin to start thinking about a venue! Before you begin planning the other aspects of your big day, it is really important to take a step back and really envision the kind of wedding that you want. Do you want something bohemian, or a wedding straight out of a Disney fairytale? 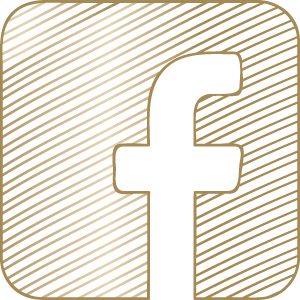 Look at magazine, tour venues, and of course, hit Pinterest to determine what kind of “look” you are going for. Ah, the dreaded budget discussion! Sit down with your parents, and your S.O.’s family to determine who can afford to pay for what. Or, if you are paying for it by yourself, sit down with your fiance and decide how much the two of you can spend. 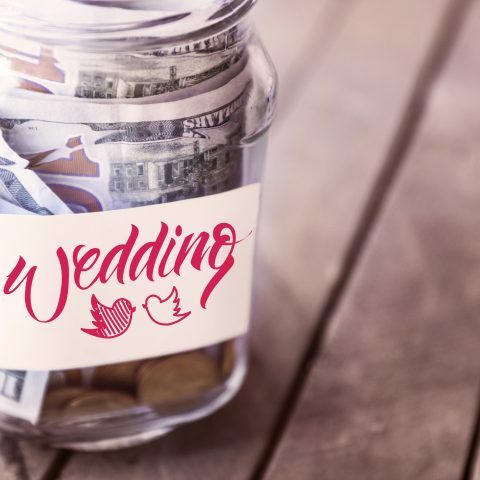 Your wedding budget will determine every single aspect of your planning. This is absolutely a crucial discussion! The Knot has an awesome tool that really helps to break down the budget in a easy-to-understand way. I know, I know. You’re probably not even taking that gorgeous ring off of your finger! Regardless, you don’t have to tell me that life happens, and sometimes, something devastating can happen to your new piece of jewelry. 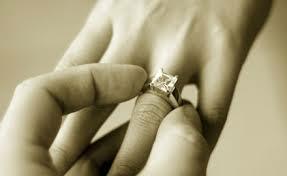 Make sure you insure your engagement ring! You can add coverage to any existing homeowner’s or renter’s insurance plan. There are a few ways you can get your lost or stolen ring replaced. In most cases, insurance companies will give you an alotted amount of money (this amount is always set in the event of a lost ring) to purchase a new ring. If your ring is stolen, insurance companies will typically replace the entire thing. Peace of mind is great! The day is finally here! It’s time to book your venue, and finally get that confirmed wedding day date! Check out local listings, visit wedding expos and make a LOT of phonecalls to ensure you get something that fits your theme, and your budget! After your venue has been determined, it’s recommended that you begin to book “heavy hitting vendors” like your caterer or your wedding photographer. Amazing wedding photographers often fill up the fastest. Make sure you find someone that works best for you! After your venue and your big vendors are booked, you finally get to start wedding dress shopping! 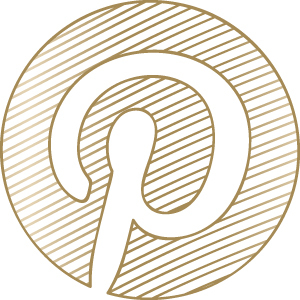 Similar to picking a venue and a theme, start your search by browsing Pinterest and your favorite wedding magazines. Clip them out, or “pin” them to show to your dress consultant later on.